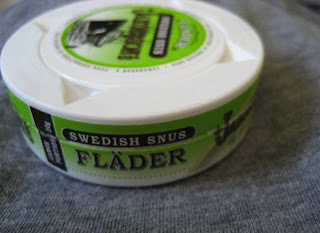 Flädersnus, what the ****? That was my first thought when I saw this.. Fläder is a flower that grows on trees in Sweden (I think it is Elder flower in English?) and we often use it to make sweet drinks out of, I have personally never been very fond of these drinks but I still very much associate them with summer, the wonderful Swedish summer! So my feelings when seeing these were mixed, it could either be perfect or just the most odd taste ever on a snus.. Turns out, it was perfect. It is like Swedish summer in a pouch and I could not be more stoked about it! The flavor lasts for a long time and is perfectly balanced with the tobacco flavors and what I believe is a hint of apple or pear – possibly both. The smell is just wonderful too, like I said – it really is just like Swedish summer! It just smells like.. flowers, fruit, summer winds and bathing in the ocean.. These pouches are very soft and the texture of the tobacco is very fine and smooth, similar to the Rothbrix white portion pouches that I loved with the difference being that these are not white portions. 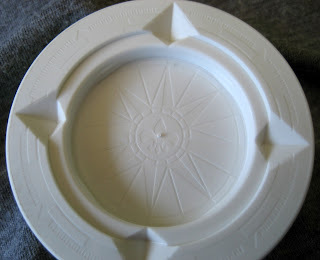 Interestingly enough they are also not as wet and moist as non-white portions usually are – they seem to be somewhere in-between white and regular ones. The nicotine content in this snus is 9 mg/g, so it is very similar to both Rothbrix White and Ettan White who both have 8 mg/g, for an everyday snus I think this is perfect – I wouldn’t want any stronger for something I use on a daily basis so it fits me perfectly. So on top of tasting and smelling like a perfect summer day it also feels like a memory foam pillow in your mouth, the size is good - although I wouldn’t complain if it was like 5% smaller cause then I could make it completely invisible in my mouth! It does not burn but you can feel that it’s there and for a non-white portion it is not very moist at all. Normally I feel like non-white portions are just too runny and I am not into it so I was yet again pleasantly surprised by this snus. This can is my favorite can ever! It is a white can made with sturdy materials and the label is a wonderful bright summer green that couldn’t be more fitting to the content. In addition to that Gotlandssnus have added the most wonderful details all over this can. Someone really took their time with this one and it turned out great! I love that is has four points where you can pick up the small lid instead of just one rounded area, I love the French lilies and compass that is discreetly placed on the inside. Very nice marine-theme that fits with their ship logo and yet very nice, clean design and color choice. I think this snus has knocked my favorite Ettan White off its pedestal. I have loved Ettan since I was a teenager so that is saying a lot! I would recommend this to anyone, although I probably wouldn’t share a single pouch with them since I want it all to myself, haha! 3 comments on "Jakobsson's Fläder (Elderflower) Review "
Great review, thanks. Just got a ten pack of this. 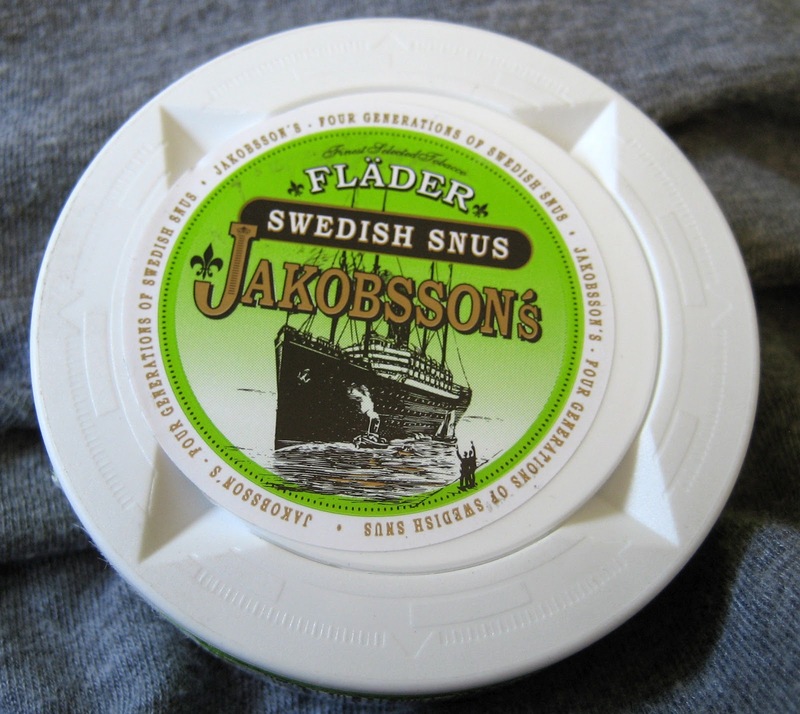 Good snus not to sweet, just right. Meet our new snusgirl Anna!